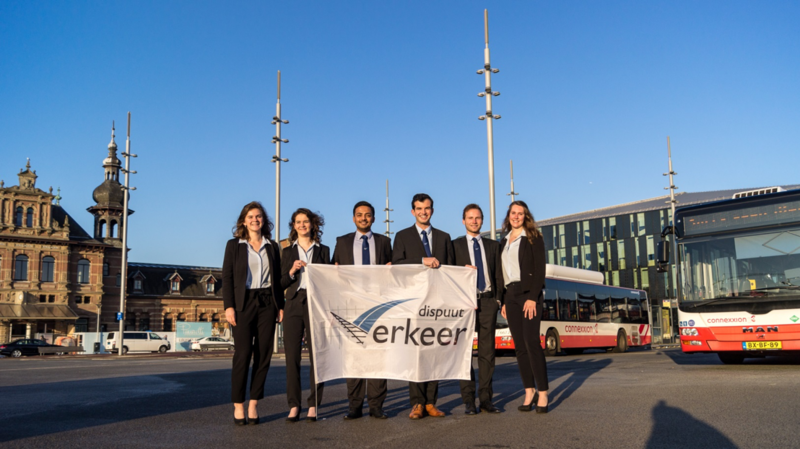 Founded in 1990, Dispuut Verkeer is the association for students of the master program Transport & Planning (T&P) of the faculty of Civil Engineering and Geosciences (CEG), as well as the inter-faculty master program Transport, Infrastructure and Logistics (TIL) of Delft University of Technology. 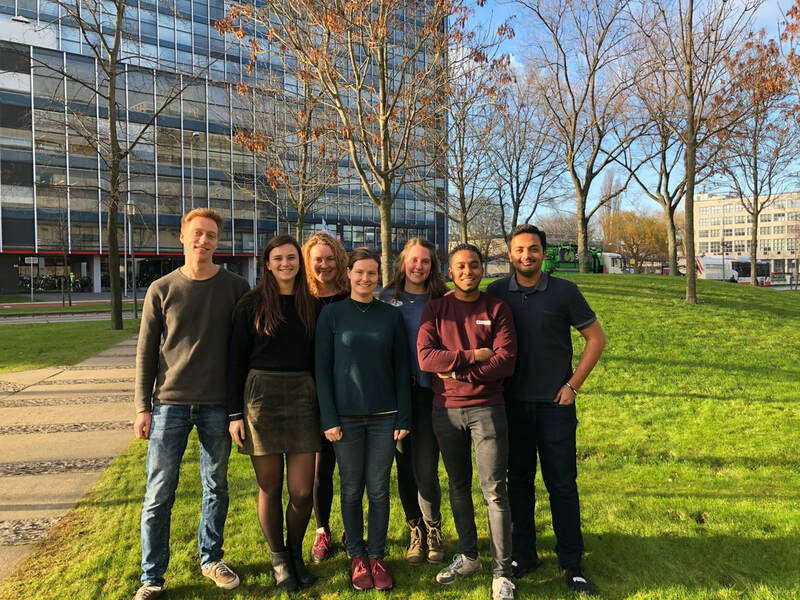 As the board of our student association our mission is to provide students with the help they need during their studies and after, as Alumni members. We focus on organizing social events where students can have fun and build friendships with their classmates, on creating networking opportunities through Company Dinners and Business Seminars, on expanding the views and professional knowledge through our 3 annual study tours and on being that link between the department and the students. With more than 400 members we believe we can provide members a valuable network for job seeking, recruiting and professional exchange. 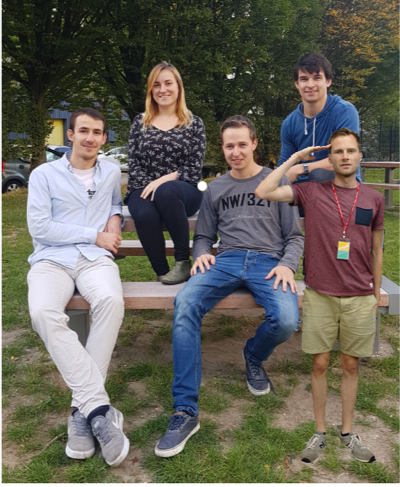 Additionally, we count in our members PhD and staff members, which is crucial to our mission: Connecting students, university and companies so that our members have an enjoyable study time and a successful transition into the workplace. 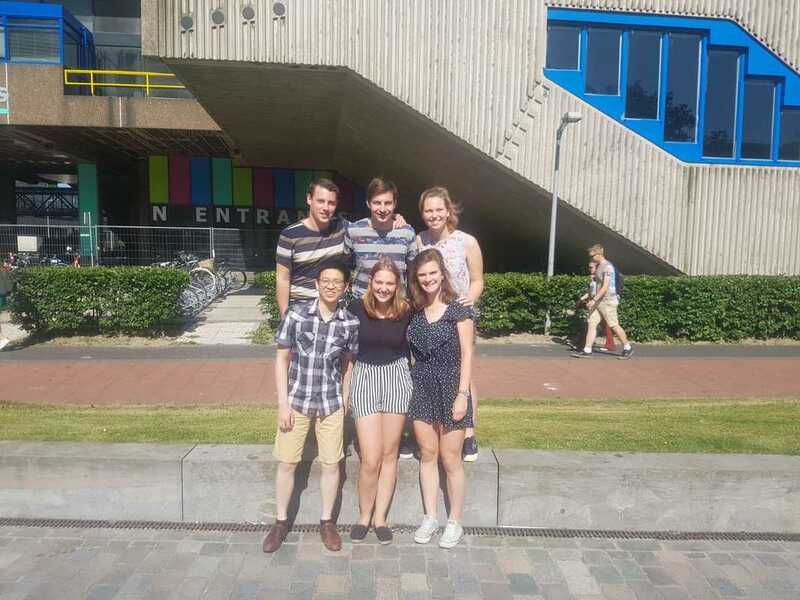 The board is coordinating the association so that Dispuut Verkeer can fulfil its mission: to connect students, TU Delft and companies together. The board is therefore supervising committees, organising events and active with companies to ensure that members can get the most out of Dispuut Verkeer. The European Business Tour Committee organises every year a tour in Europe. From company visits to places to go out, the Committee plans everything to ensure that participants will spend a week full of discoveries and fun. The Fly-Over Committee is in charge of bringing you the Fly-Over magazine four times in an academic year. 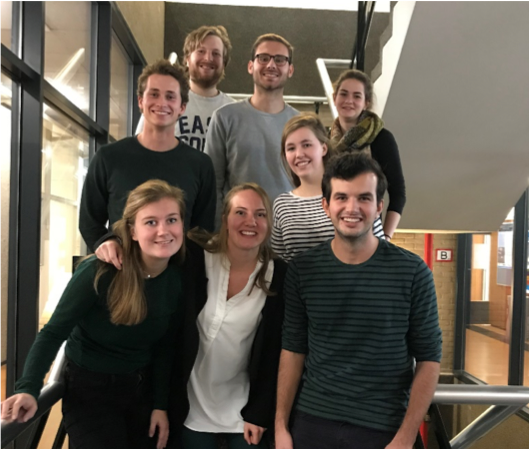 The work in this Committee is very diverse and creative, from interviewing to editing and publishing, always with the aim to create a quality magazine for Dispuut Verkeer members. ﻿Are you interested in joining a committee? please send us an email.